Very comfortable , ergonomically developed by its molded form. This makes it more round, allowing for fewer wrinkles when worn. 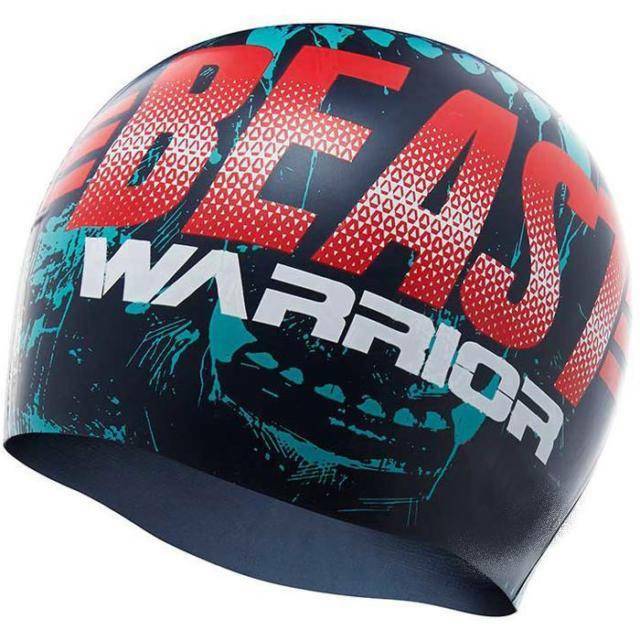 It’s the near wrinkle free construction allows swimmers to be more streamlined in the water. It effectively reduces drag in the water and maximizes your speed. The advantage of the Volume 3 D cap is that it is possible to print TOP and FRONT on the ENTIRE cap. We call this a FULL PRINT.